We know how tricky buying for dads can be, and we’re here to make gift-hunting easy for you. Why bother with generic socks and ties when you can treat your dad to a special gift he’s guaranteed to remember? 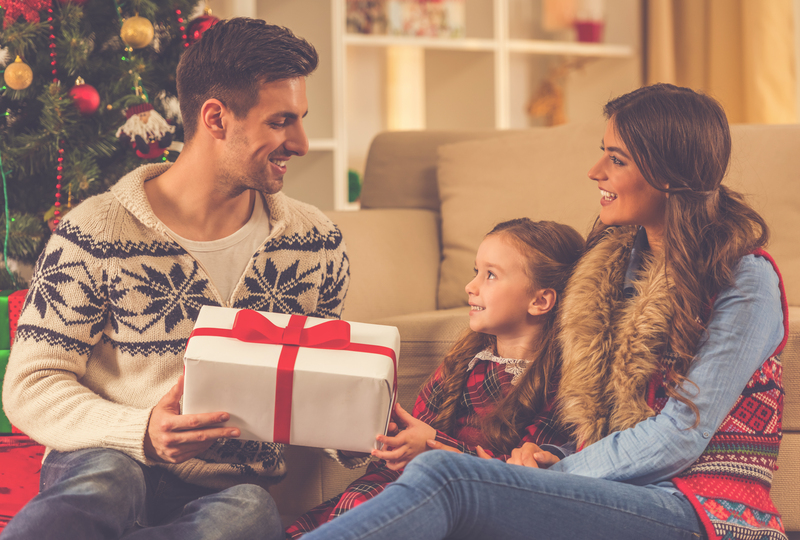 Whether he’s into footie, fishing, cars or movies, we have plenty of unique gifts to suit his interests. Here are 10 of our best ideas for dad that you can use for any occasion. 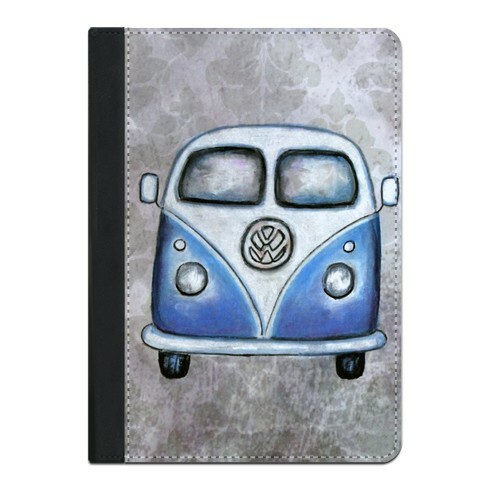 If your dad loves cars, this Blue Camper Van iPad case is a practical gift that also lets him show off his favourite hobby. 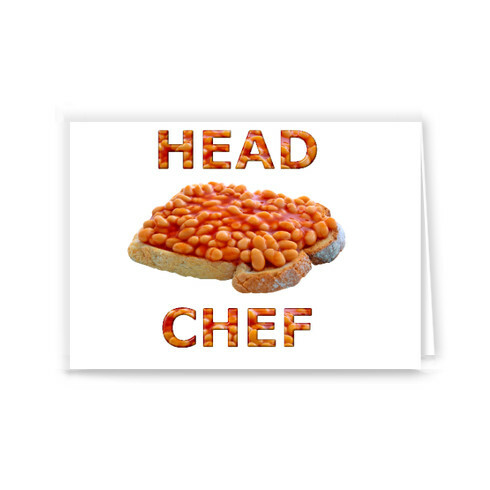 Beans on toast is a specialty dish for many dads, so make fun of his culinary disasters with this Head Chef greeting card. This is sure to make him chuckle! Does your dad think he’s king of the house? 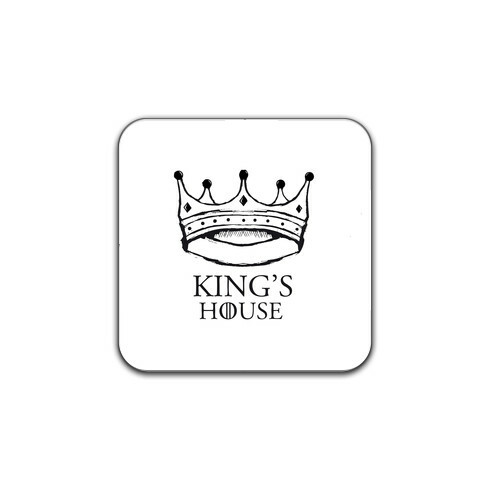 Then our King’s House coaster will be perfect for him. 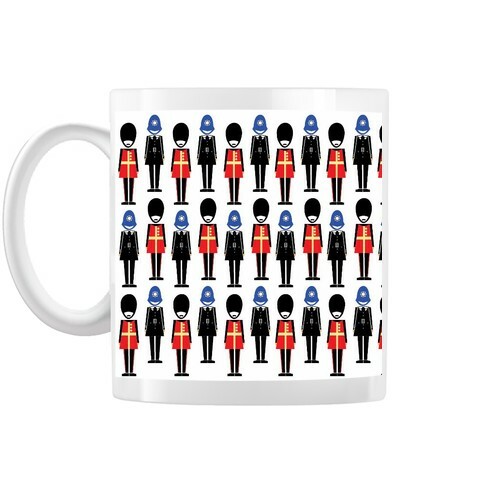 You really can’t go wrong with an original mug, so make your dad’s cuppa that little bit more special with this classic British Repeat mug. Art designs look stunning on our framed prints and they make amazing gifts for any occasion. 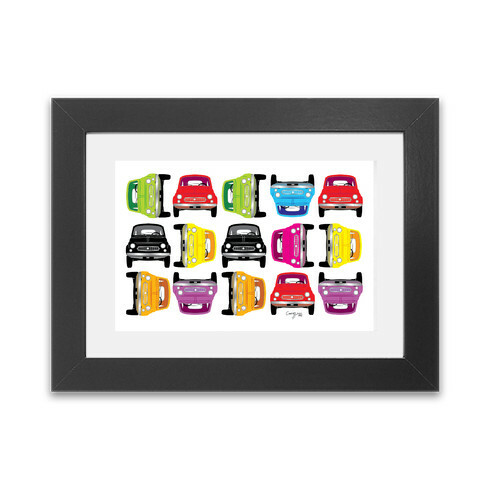 This funky Retro Cars framed print a great gift for the home that your dad will be chuffed with. Whose dad doesn’t love bacon? 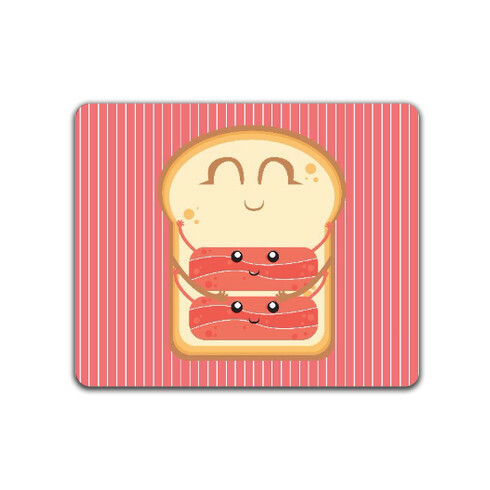 Treat him to a bacon butty served on his very own Hug the Bacon placemat that showcases his love of food. See our gifts for foodies if you need more inspiration. 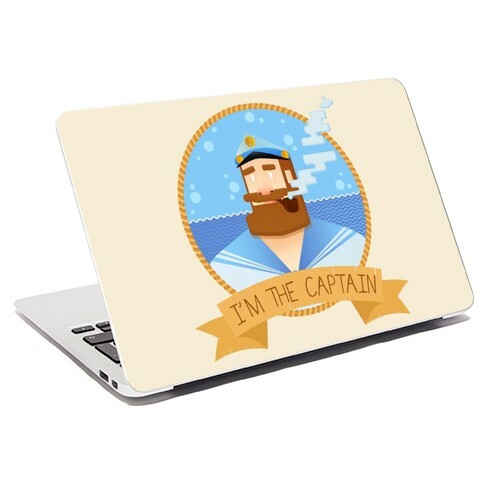 Whether your dad is a tech junkie or a workaholic, this I’m the Captain laptop skin will make surfing the internet more fun! 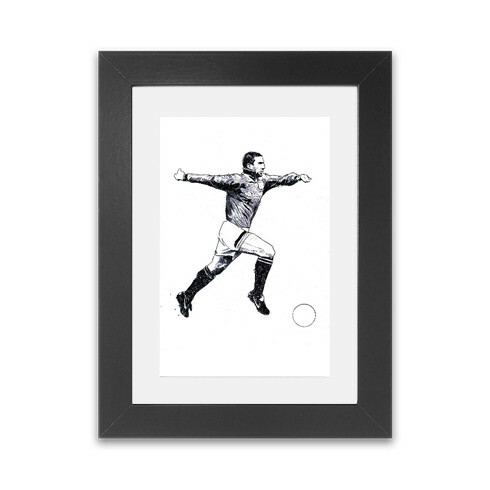 Our Cantona framed print is the ideal present for dads who are obsessed with footie legends. Check out our gifts for football fans for more ideas. 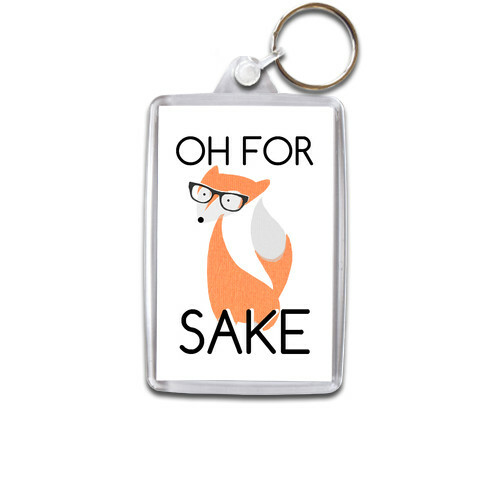 If your dad’s well known for his potty mouth, this quirky Oh For Fox Sake keyring will definitely make him chortle! This is a thoughtful little stocking filler or a simple present to show how much you care. Is your dad’s Star Wars addiction a bit out of hand? 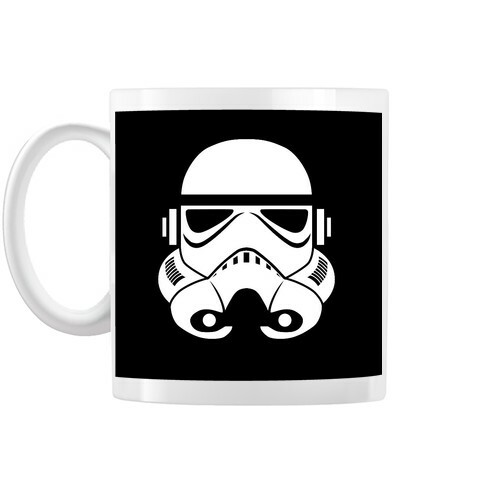 He’ll love this Storm Trooper mug then! These are just 10 of our best ideas for Dad, but there’s plenty more in our Gifts for Dad section. Do you urgently need a last-minute gift? Check out our next day delivery canvas prints for a truly unforgettable gift that’ll be with you in time for the big occasion.